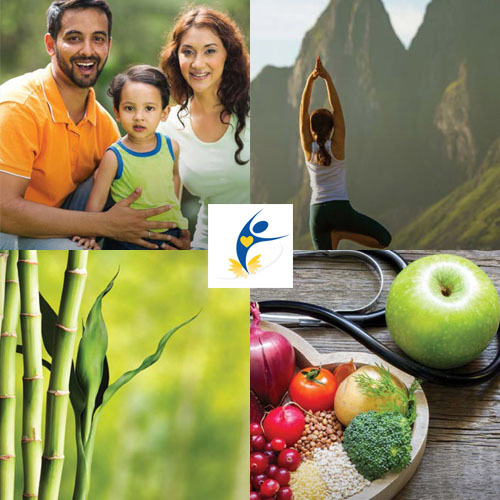 The Jehangir Wellness Center stands for the best in preventive and predictive healthcare: Health Check packages to suit every requirement, a warm and friendly staff, expert technicians, doctors who want to listen to you, support staff such as dietitians, nurses and guides who strive to make your health check experience as seamless and happy as possible! At the Jehangir Wellness Center we recognize the lifestyle ailments that most urban people are at risk of, including diabetes, joint and spinal issues, heart diseases, hypertension, digestive illnesses, liver, lung and kidney conditions, weight and stress related concerns. We know you care about maintaining good health and that you want the best for yourself and your family. At the Jehangir Wellness Center, we make every effort to help you collect accurate information about what’s going on inside your body, so that you can prevent the onset of diseases and live your best life!